The evolution of point-and-time precise positioning applications. We are aware of our responsibility to our employees, customers and to the region. The new standard of modern high end fin rolling machines! Flexible and efficient solutions for folded and seam-welded thin-gauge profiles! High-performance core builder and handling systems! High precision tooling for profiling of filigree materials! 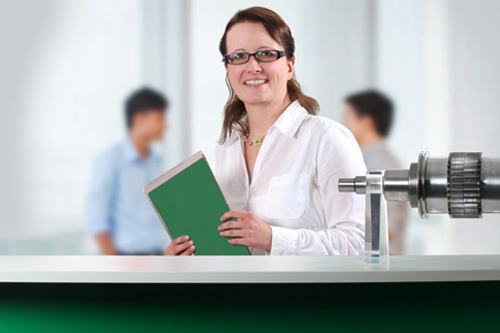 Welcome to Schoeler GmbH – the leading global system supplier of solutions for the heat exchanger industry! Our portfolio ranges from precision machinery for manufacturing thin-gauge fins and tubes to semi-automatic and automatic core builder up to turnkey production lines for condensers, radiators, oil coolers, charge air coolers and many more. When it comes to roll forming, longitudinal welding and automation of highly dynamic processes, Schöler is at the leading edge in productivity, precision and smooth functioning of diverse processes.